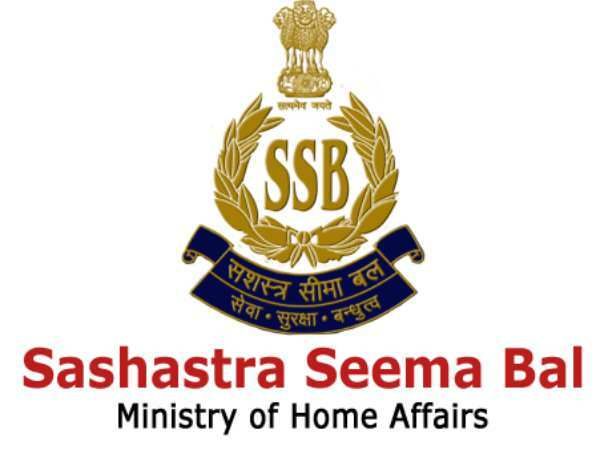 Sashastra Seema Bal Recruitment 2018!! Delhi SSB Recruitment 2018 Notification is out with an employment notification no. 337/RC/SSB/Para(Medical)/2018. Therefore, SSB Vacancy 2018 consists of SI, ASI, Head Constable Posts. 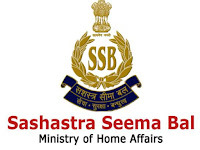 In addition to that, SSB SI ASI Recruitment 2018 equipped with 181 Sashastra Seema Bal Job Vacancy. However, the starting date to apply for SSB Head Constable Recruitment 2018 is from 7th August 2018. Hence, SSB Online Form is available @ ssbrectt.gov.in till 30 Days from the date of publication. Aspirants should keep in mind that the content mentioned in the above sections about SSB SI ASI Recruitment 2018 is just a glancing matter. Furthermore, you can go through SSB Recruitment 2018 Notification to clarify your queries. However, you can download SSB Head Constable Notification 2018 PDF from SSB Website or from the link given below. Educational Qualification:- Please read Official Notification for Educational Qualification details. Written Examination (Paper I & II) – Technical Written Examination or Skill Test.